YouTube has pretty sweet stats overlay for any video through their player. I wanted to do the same for Azure Media Services, since it has a plugin framework. You can find the code on GitHub here. 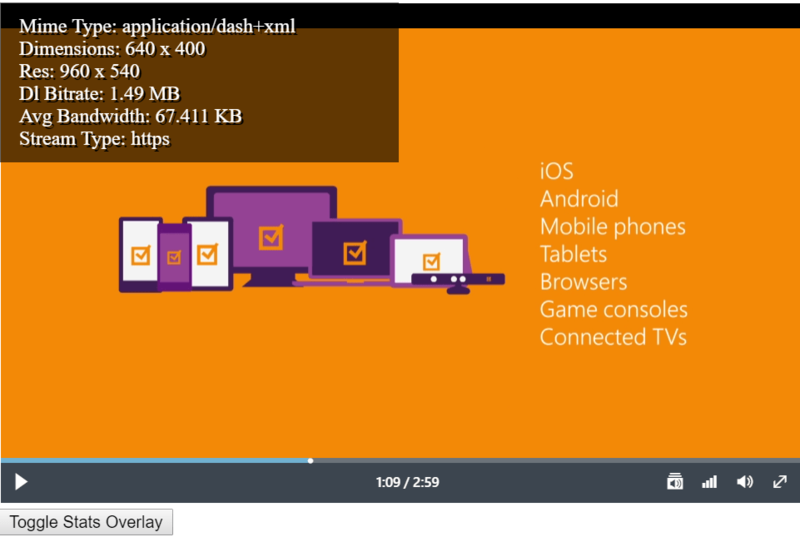 See all of my Azure Media Services tutorials here.